Located just north of 12 mile road you will find 28417 Marshall Southfield MI, 48076. 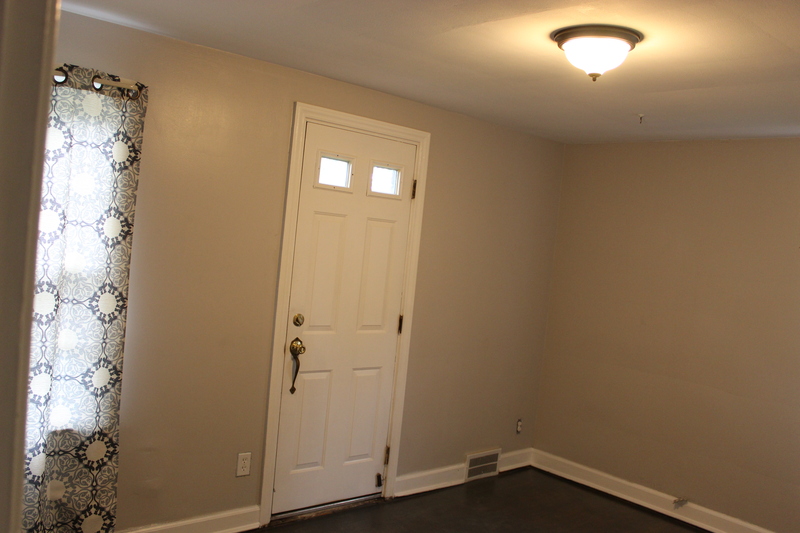 This charming home has 2 bedroom, 1 bath. Other features: Brick & vinyl Ranch style, wood deck porch, wood deck in rear, newer windows, garage with extra storage, full glass screen, central ac unit, great green space in back & front, fenced yard & that’s just the outside! This home will be priced to sell… FAST! Investor special, Recently tenanted. Great home , Needs some TLC. Perfect home for the right person. The question came up : How to vent a dryer without outside access? We have a some clients buying their first home/condo this week. This happens to be a moderately large Southfield MI condo built in the 70’s. The solution? Dundas Jafine TDIDVKZW ProFlex Indoor Dryer Vent Kit with 4-Inch by 5-Foot ProFlex Duct. 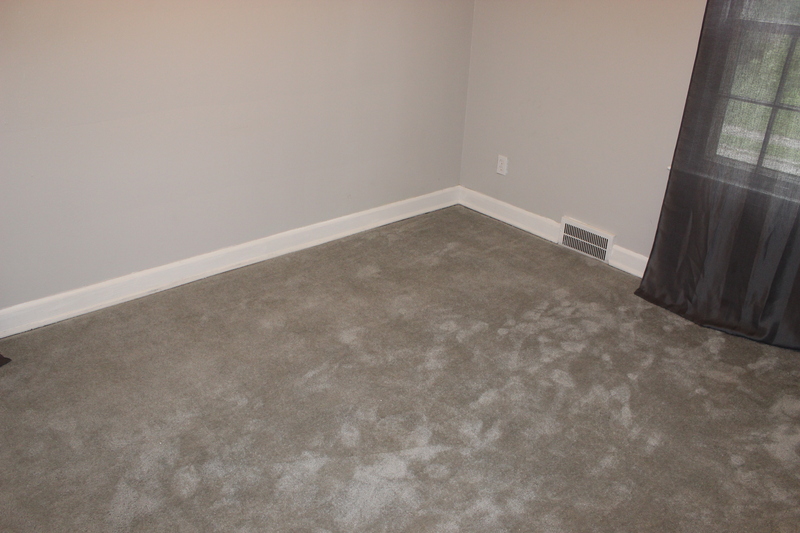 I Michigan the air can get dry when during the winter when heating our homes with forced air. We normally add a humidifier to the furnace to make it more comfortable. I noticed that when venting our dryer using this simple device it created humidity in the home. This can be good or bad depending on the season. In the summer, the a/c seemed to pull the humidity back out. In the winter, it was fine. That was the only thing we seemed to notice. It seemed to work great! I hope this information helps you figure out how to vent a dryer without outside access!!! 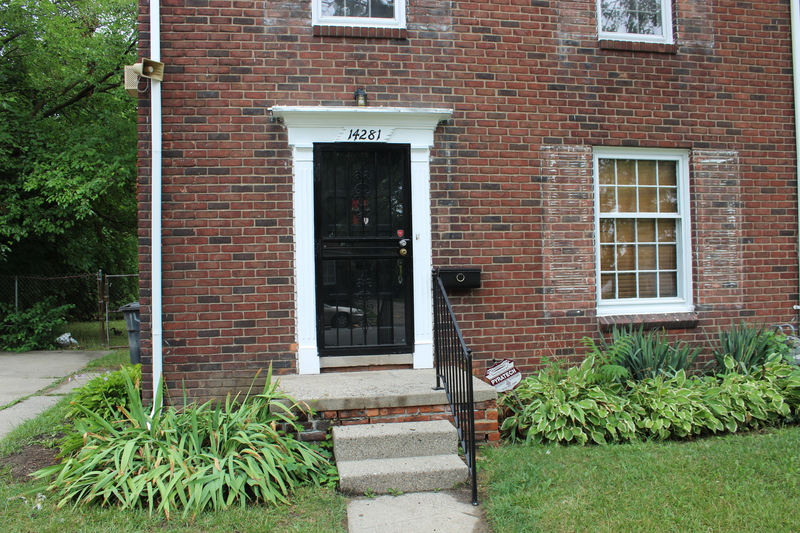 This Detroit Home for Rent is managed by Pretty Home Realty Property Management. 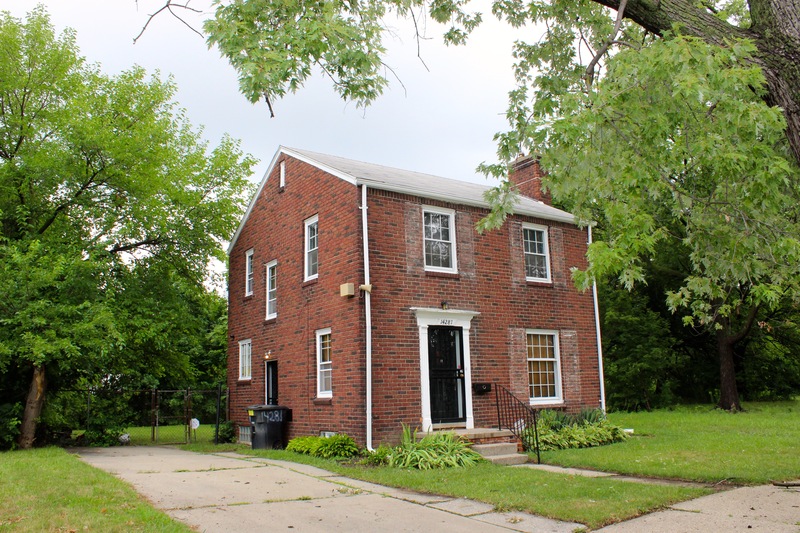 This Detroit Home for Rent is a beautiful brick home with 3 spacious bedrooms 1 full bath and a fireplace, ready to go, for rent near you. 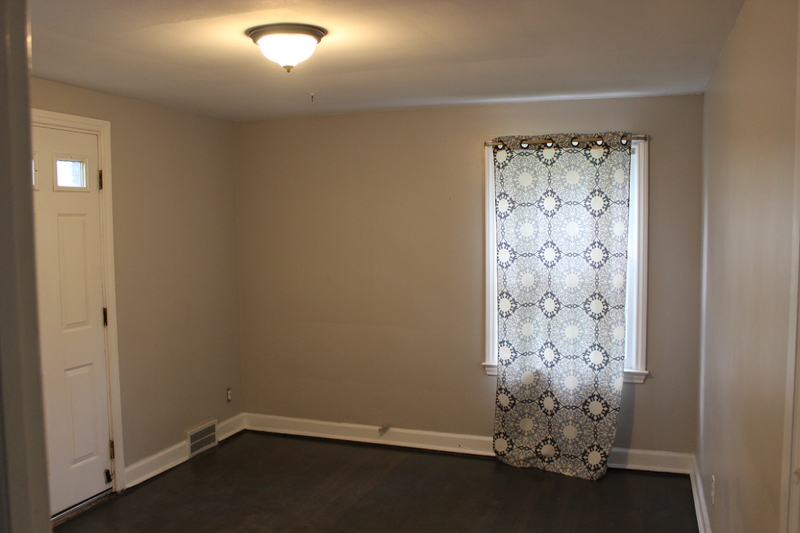 This Detroit Home for Rent features a great master bedroom that opens to a lovely balcony on the back with a lovely view. 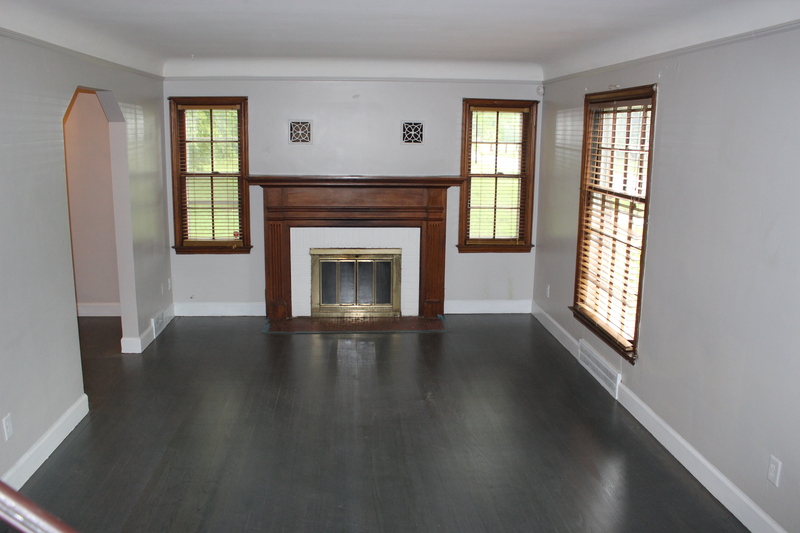 Large living room and dining room with new grey color hardwood floors which is ideal for entertaining. Clean and spacious basement. Updated bathroom with 2018 installed toilet, vanity and LED lights. Upgraded kitchen with new kitchen faucets and cabinet hardware. 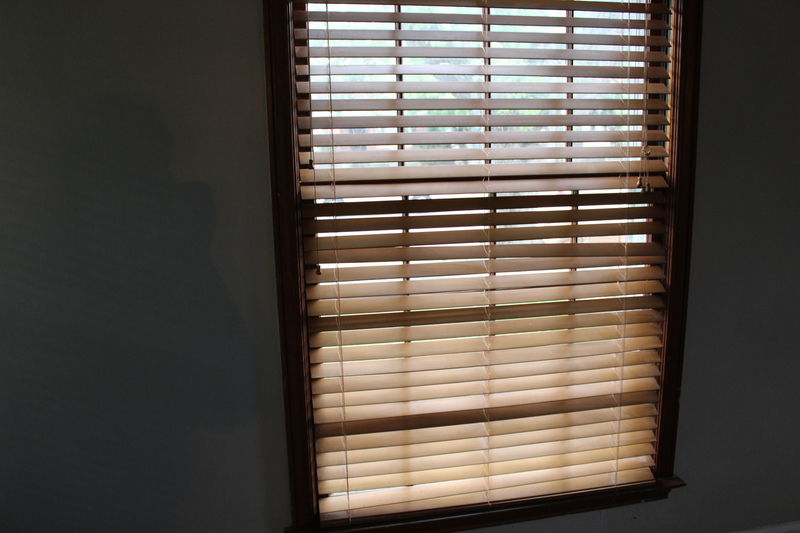 All newly installed window shutters on the exterior of the house (Installed after the photos where taken). 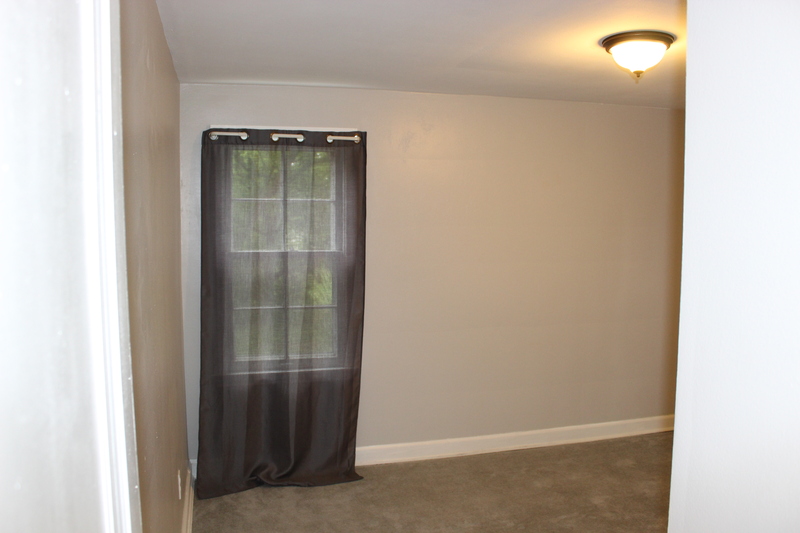 Clean and freshly painted, quiet neighborhood with great neighbors. 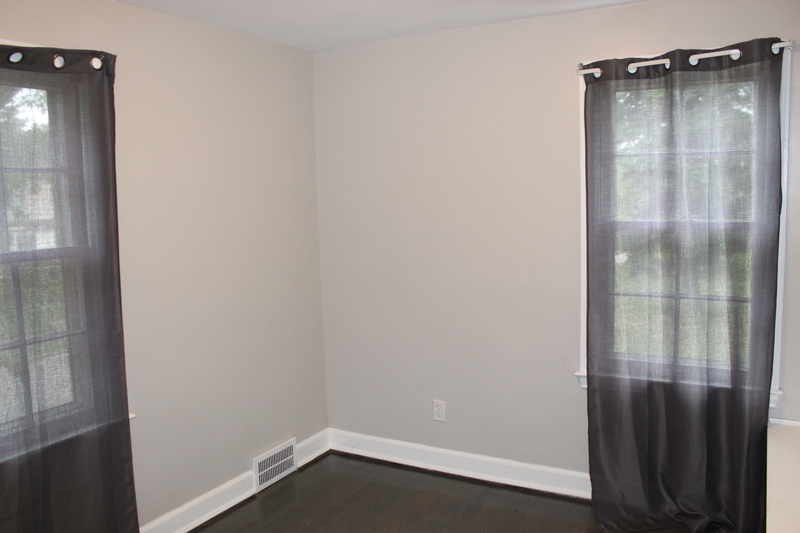 You may be trying to find out how to price my home for sale in Huntington Woods. Pricing your home correctly is one of the starting points of selling your home. Incorrect pricing results in a loss of money & time. Here I will illustrate incorrect pricing. I will teach you to do the opposite… price it correct & get multiple offers! 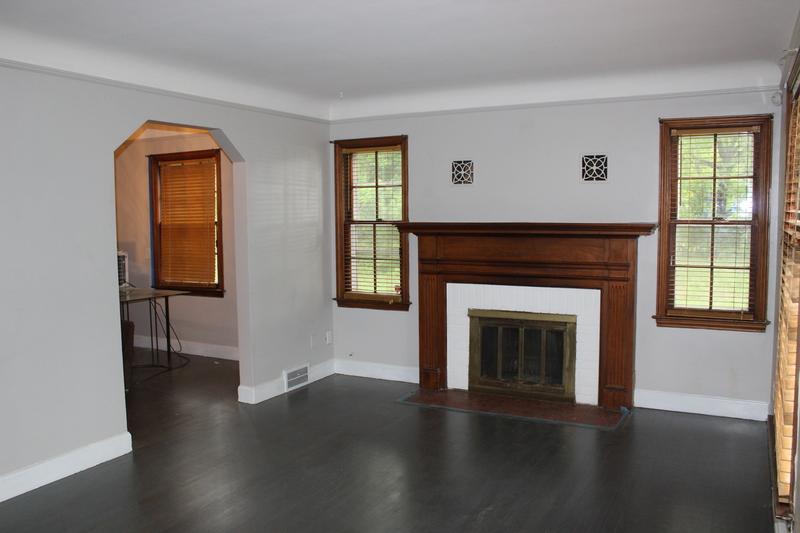 Have you decided to sell your house here in Huntington Woods Michigan? 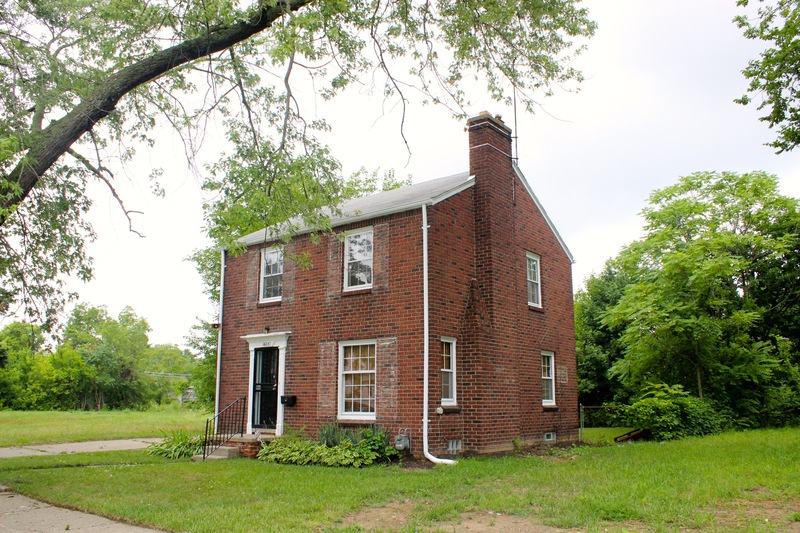 Or, perhaps you are thinking of selling your house and you want to find out: How to price my house for sale in Huntington Woods? Pricing is so critical that, if you get this one thing wrong, it will virtually “guarantee” that you end up not selling your home at all, or that you end up selling your home for much less than it is actually worth. Who wants that? Incorrect pricing will also put one on the path of a much longer time on the market – aka “days on market” (real estate lingo). That alone can cost you thousands of dollars in extra mortgage payments, property taxes and other holding costs like homeowners insurance, utilities, home repairs, etc! I know these are bold statements. I do not want this to happen to you. 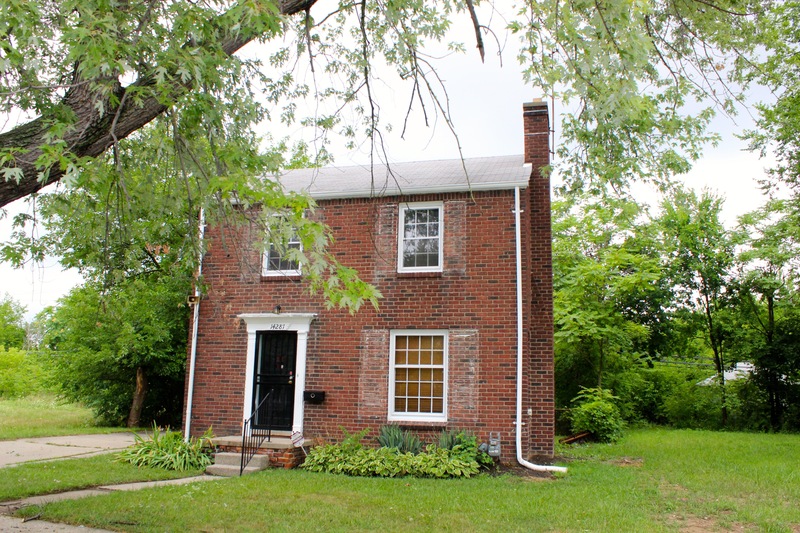 We personally tour each MLS listed & known pocket listed homes in Huntington Woods. We analyze these homes in our market to better serve our seller clients. To show you how to price your home correctly & see what happened to those who did not, I have recorded a Huntington Woods Home Pricing Video Case Study. Enjoy! 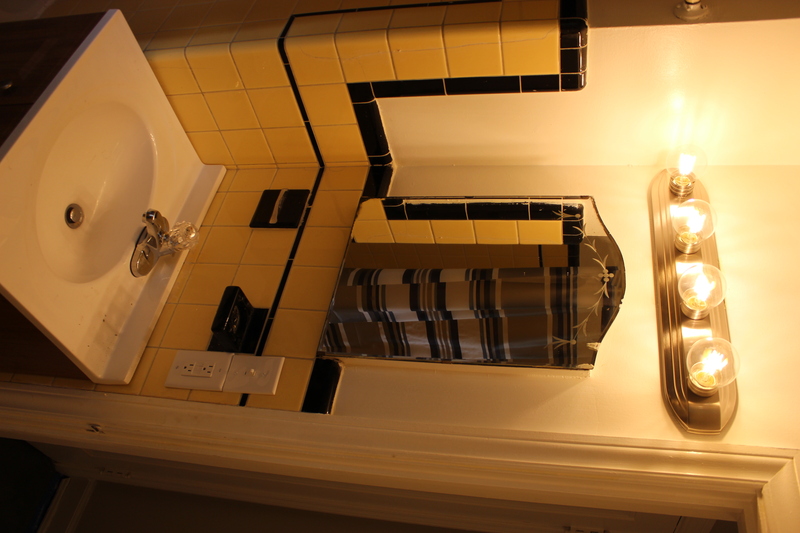 Are you looking for a home condo or apartment that is handicap accessible? We can help! Fill out the form at the bottom of the page or give us a call from the number at the top of the page. It may just be an idea that came up in your mind. Or it may be that you are absolutely ready to find your next place. 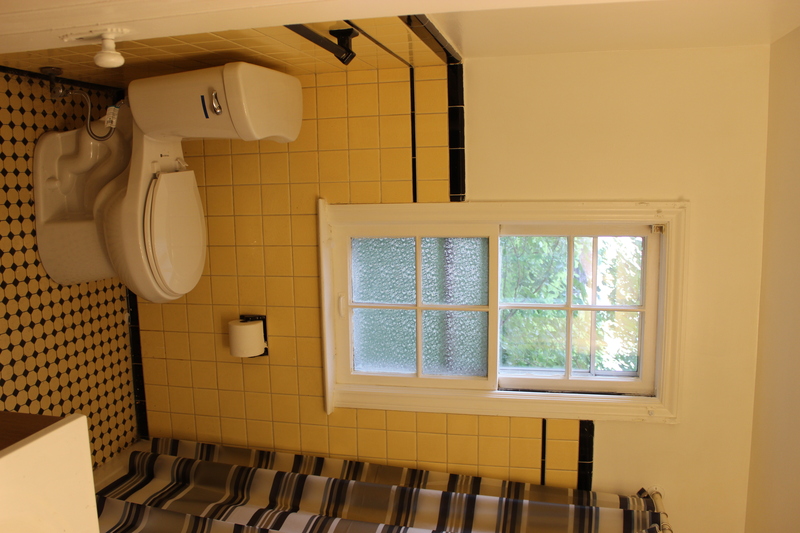 Or maybe you need a good contractor to renovate your home to make it handicapped accessible. If any of these are why you are here, you are in the right place! 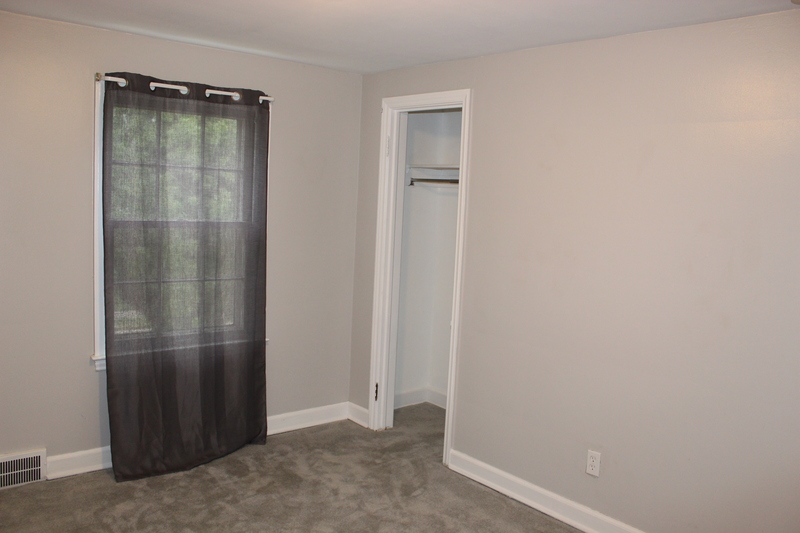 Okay, first and foremost if you are looking for handicap accessible apartments condos and homes in Oakland County including Royal Oak apartments, Troy, Auburn Hills, Southfield, Birmingham and any other surrounding areas, simply give us a call, send us a text or email & I will give it to you! I wrote this article because I spoke to a lovely lady today named Louise. She was looking at handicap accessible apartment style condos in Royal Oak She is facing a similar dilemma. I want to take a moment to give her a round of applause for reaching out & taking action today! I truly hope this helps you if you are facing accessibility challenges. 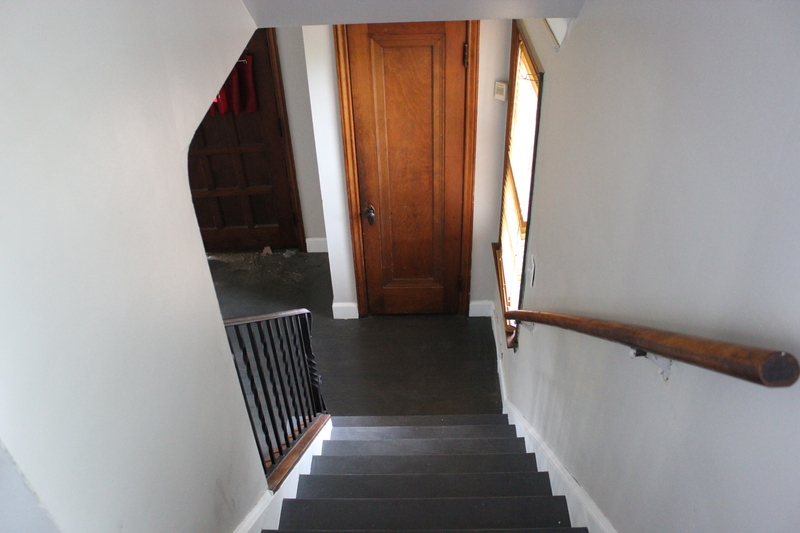 So here is the big question, “should I move or should I do handicap accessibility renovations to my current home”? Even though I am NOT a baby boomer, I too faced this question. Some years ago, I was a caregiver for a few years and I understand the needs of accessibility. 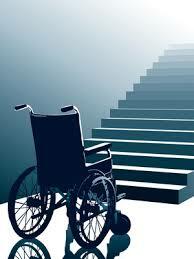 Number one: getting in and out of the home with a wheelchair & or without steps is important. If you have steps, what will be the cost to put in a wheelchair ramp? 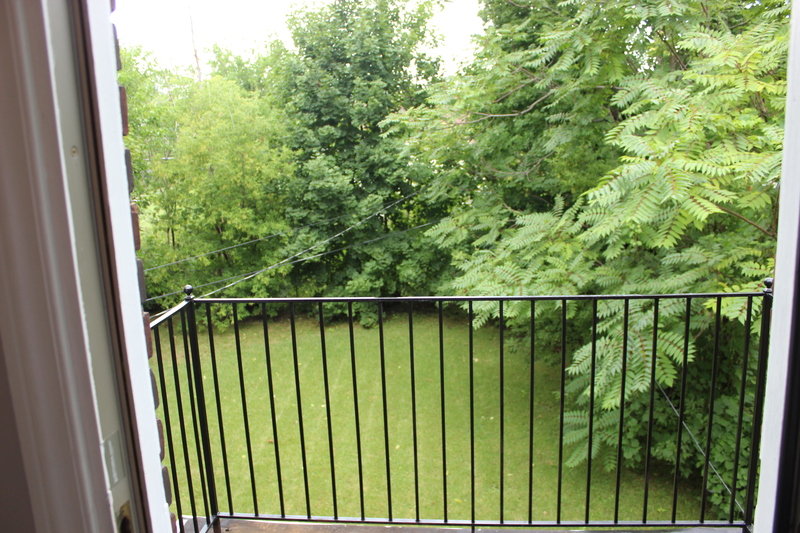 Also, do I have the space to have a ramp installed? Where will we install it? Front, side, backdoor? Will it be practical? If the answer is “no, I don’t have the space”, or “it’s not practical nor do I have the funds” you may want to look at getting a place that is already handicap accessible with elevators and amenities that will make life so much easier. Trust me! I used to install a aluminum portable wheelchair ramp every time we left & returned home. I would often wish we would stay out longer because of having to install and uninstall is temporary wheelchair ramp. The thought of going home & leaving caused stress. 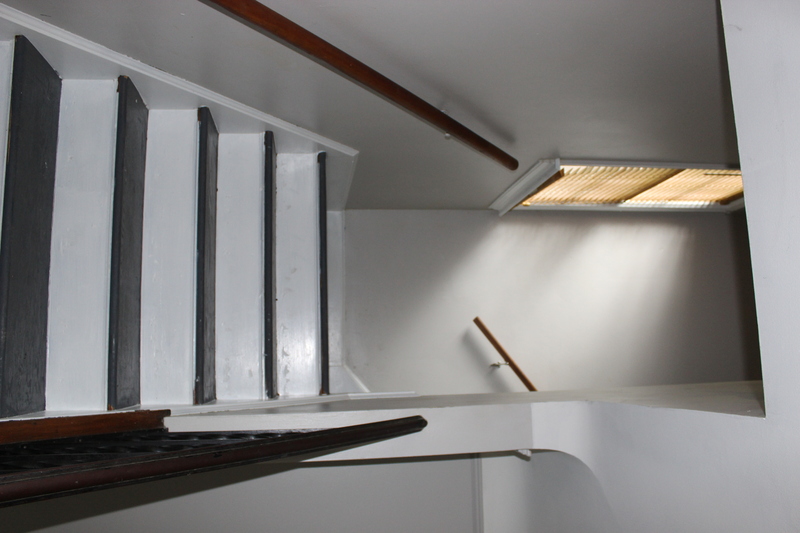 Do we have the Time, Space and Money for Handicap Access Renovations? 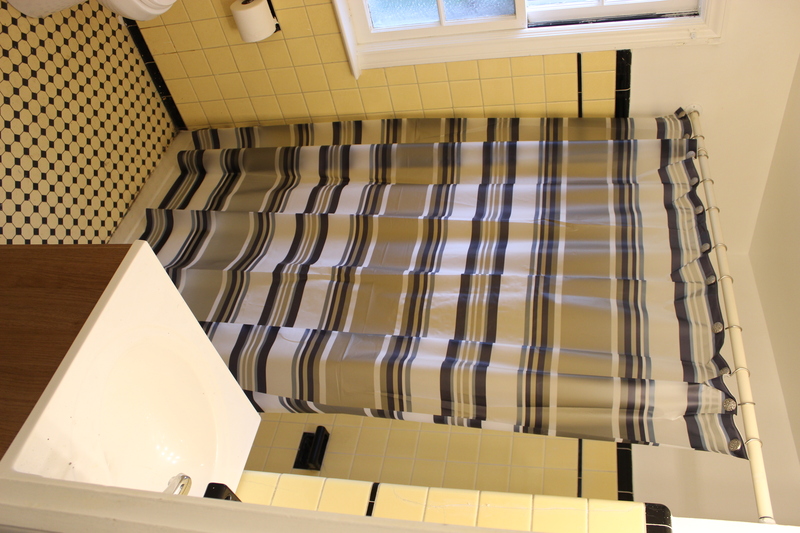 The next thing to consider is going to be “how much interior space does my home currently have?” For example the bathroom- Is there space to add handicap access? 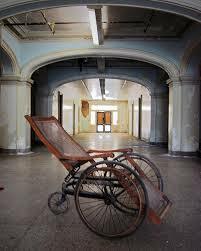 Will my loved one be able to get into their chair or be put into their chair or get to the restroom easily and without obstruction? 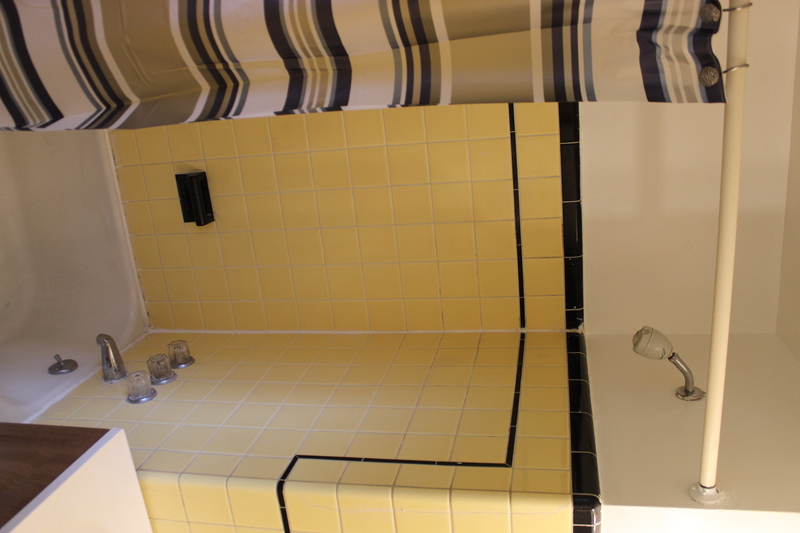 Sometimes bathtubs have to be removed and showers with grab bars installed. This is not cheap!. Ask yourself, do I actually want to go through the construction process which creates a lot of dust and possible respiratory problems when I open up bathroom walls, etc? 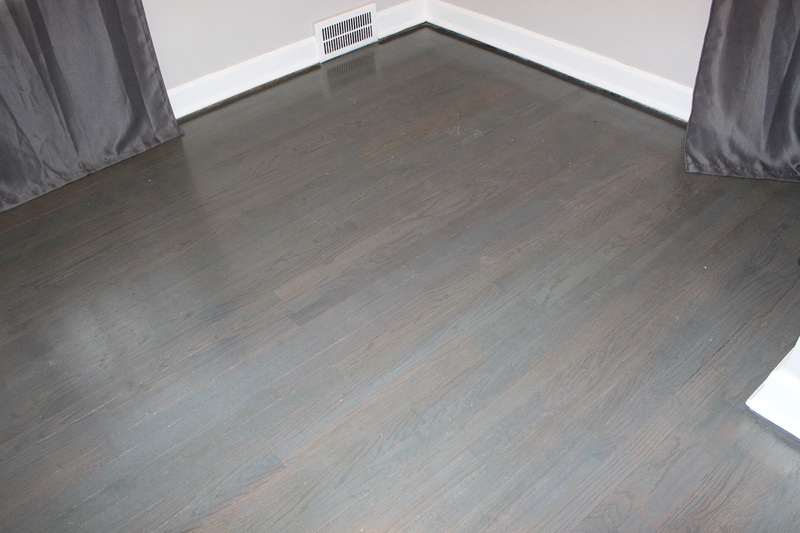 Sometimes moisture can be trapped in and under the walls and flooring. Ask me how I know :-). Ugh… So to put it short, there will be many changes needed to the home which will have many costs. If the space is there and you have the funds & time, this may be a good choice. Only you can truly be the judge! 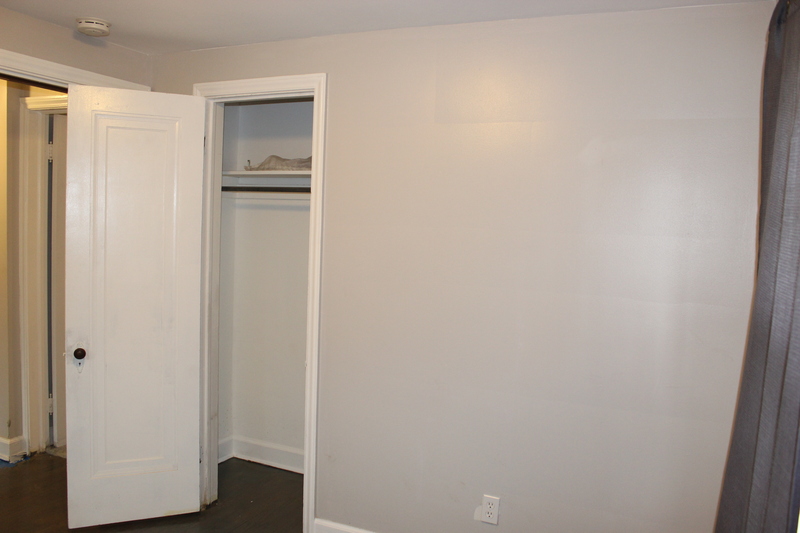 Newer apartments, homes and condos are normally built more handicap accessible, which can be great. It is instant & has no dusty down time. Another key factor that many people overlook is the contractor doing the work. You absolutely must have a contractor that does excellent work and is honest. Believe it or not, that is hard to find. Another key is, most carpenters that are honest and do excellent work are in high demand so it may take some time to get on schedule. Also, there’s normally a premium for better contractors. That’s right: they know they are good so they charge a bit more. But it is normally worth it. You normally get what you pay for. I know a lot about contractors because I renovate and manage property. We would be happy to assist you. Feel free to reach out to us. I am going to let you in on some of my best contractors that work for me in the Oakland County area! Okay, so here is my number one choice for rough carpenters. A rough carpenter specializes in the framing of residential &/or commercial property. I have used both of these contractors. They have done excellent work for me. My family, as well as, many clients/friends of ours have also given rave reviews. (Yep, Eric is Shannon’s big brother) Eric is an elite builder! There is a premium on Eric. His work has been featured in Better Homes and Gardens magazine. I definitely got what I paid for! I have given you some things to think about. Now… what do I need to do next you may wonder? Take the Benjamin Franklin “pro con list” approach. 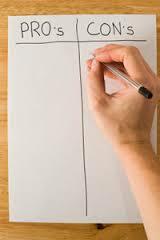 That’s right, make a Renovate & make a Move pro & con list on a sheet of paper. Your best decision will become much clearer. I hope this information has been helpful to you. Have you got your list together? Great! Reach out to us. We will be happy to answer any questions and help you get a new home or renovate your current place. Remember, we are happy to help you accomplish your real estate goals!